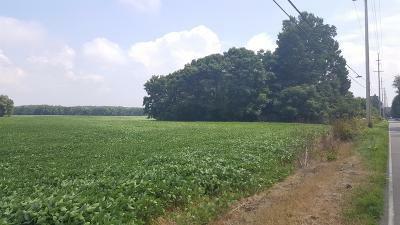 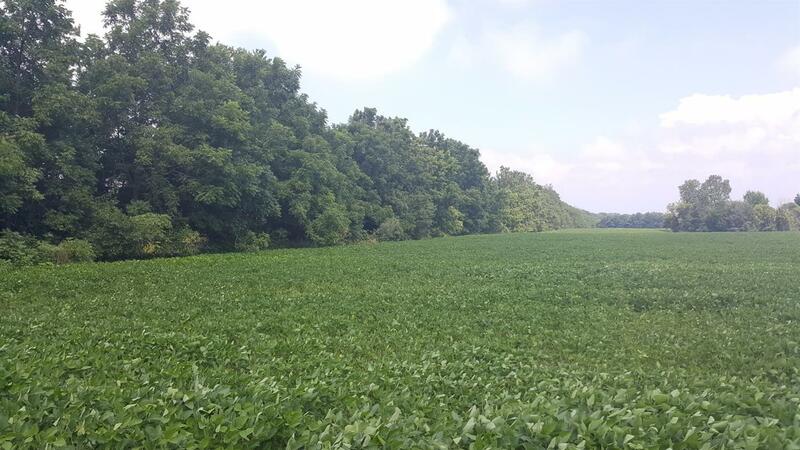 Approx 54 Acres of beautiful gently rolling tillable land. Some mature trees and pond. 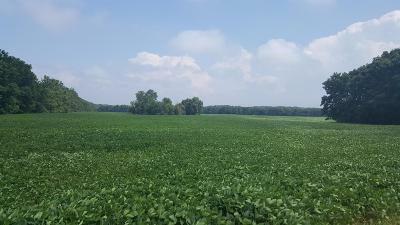 Located between LaPorte and Michigan City. Seller may consider subdividing parcel. 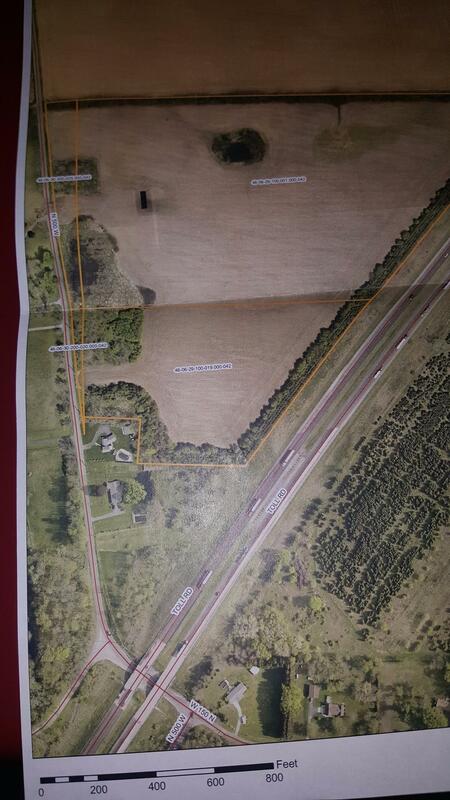 Approx 1000 Ft. of Road frontage.